Venmo is a widely used application for paying friends or others digitally on a mobile device. 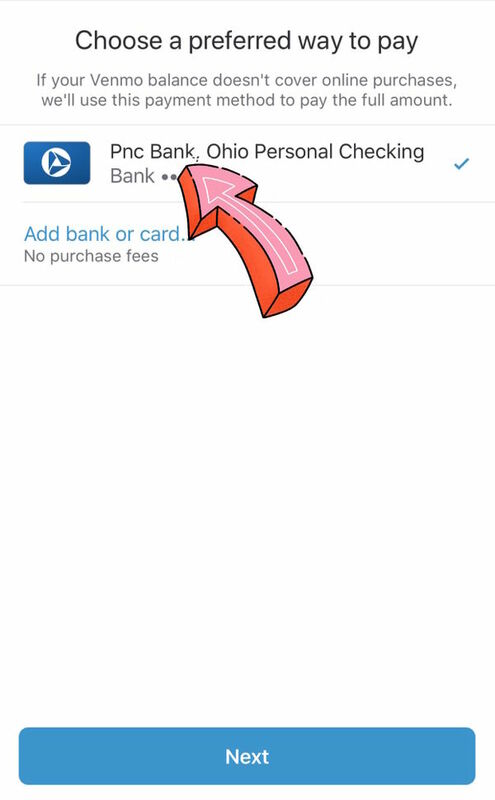 By linking up any bank account, you can transfer money between the application and your bank, and to and from other individuals with the application. 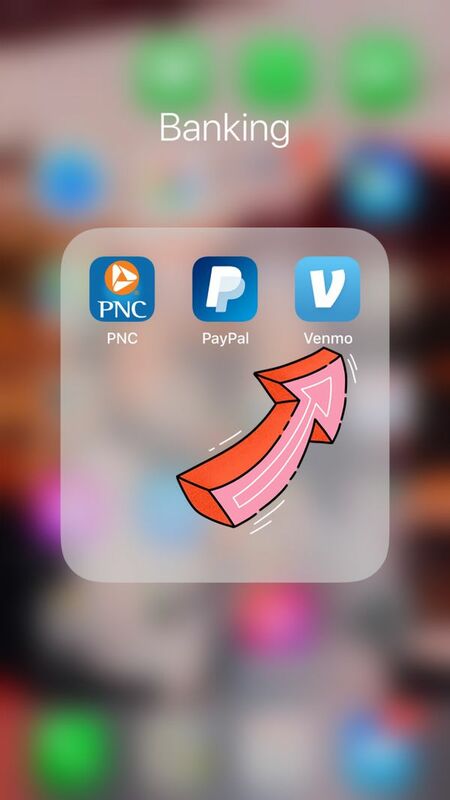 Venmo is great for social outings and fantasy football, but can it be used as a payment option for your business? If integrated properly, absolutely! As a business owner, you can integrate Venmo with Braintree so that you can accept Venmo as a payment method. 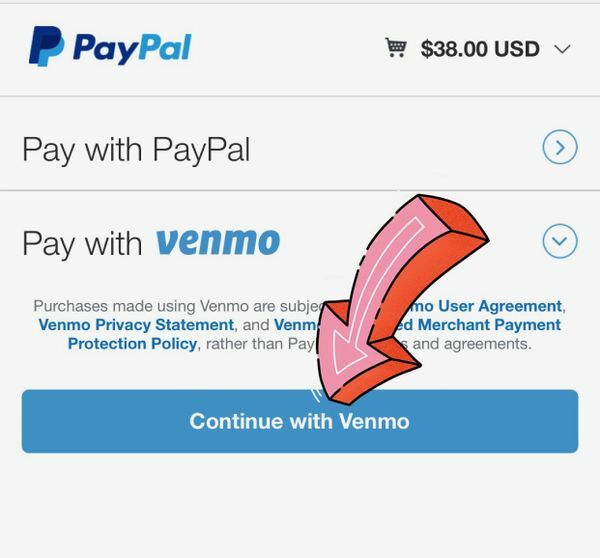 You can also enable mobile purchases on your Venmo accounts with PayPal Checkout for when you make purchases online. 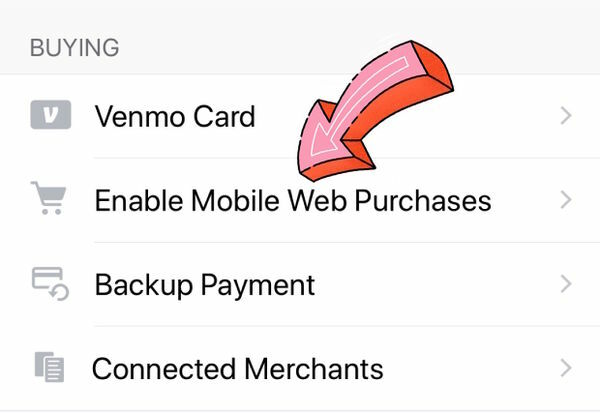 Cases that are not supported include: selling goods or services in person, receiving payment for goods or services through the Venmo app and/or facilitating peer-to-peer transactions between two Venmo users. In addition, the following criteria are also required: you process (or plan to process) transactions using a US business entity and/or you use (or plan to use) , , or . Verify company/organization compatibility with these guidelines. Standard pricing is 2.9% + $0.30 per transaction. Go to . Click Apply Now if you would like the standard pricing option to start the process. 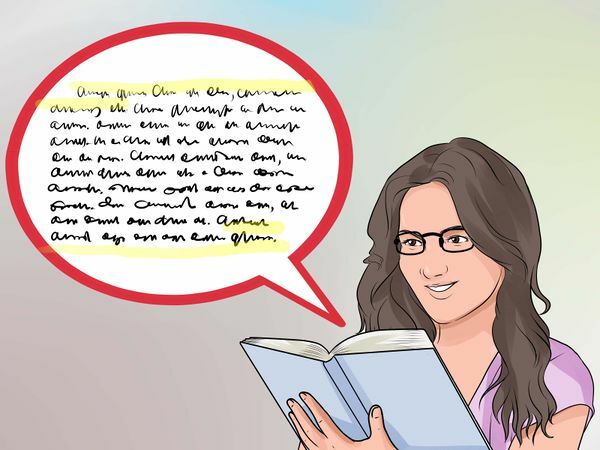 Provide business information, the information of an authorized representative, the names of beneficial owners and business management, processing information, and banking information. 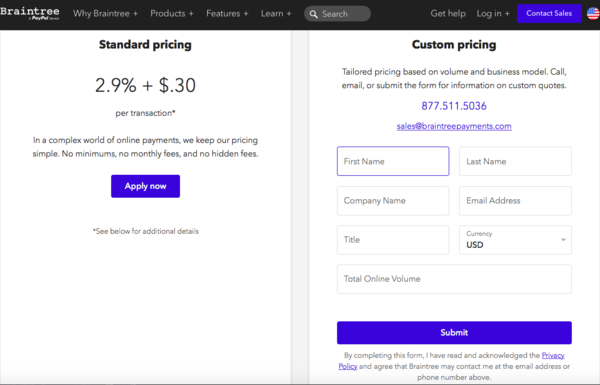 Custom pricing is also available based on volume and business model. Log into the sandbox Control Panel. 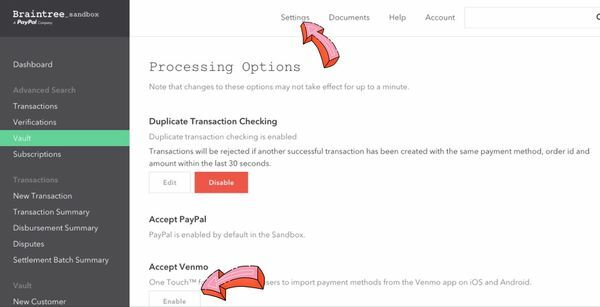 Navigate to Settings > Processing Options > Accept Venmo. Click Enable. Log into the real Control Panel. 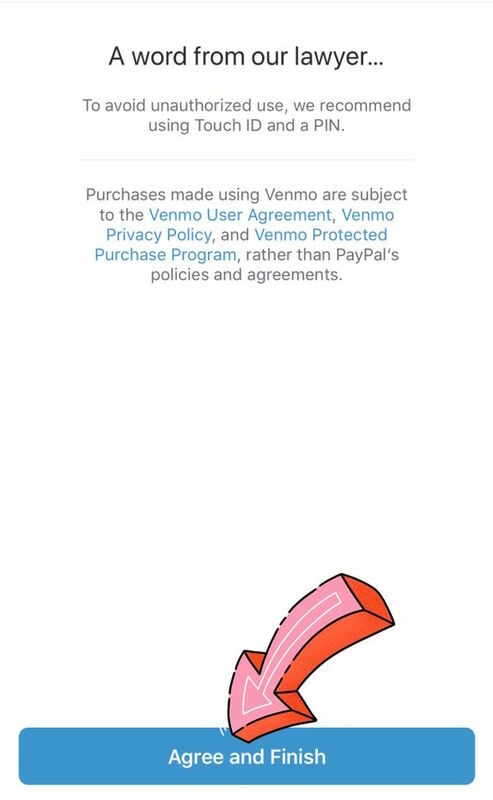 Navigate to Settings > Processing Options > Accept Venmo. Click Enable. Complete the application form, including a display name for your business (120 character limit), an image for your business, preferably your app's icon (1024x1024 PNG), your company's phone, email, or URL to be included in customer purchase receipts. Click Start Approval Process. Once they receive your application, your user experience contact will receive a confirmation email from them. Reply to this email with a staging link or images/video of your user experience. Log into the Control Panel. Navigate to Settings > Processing. 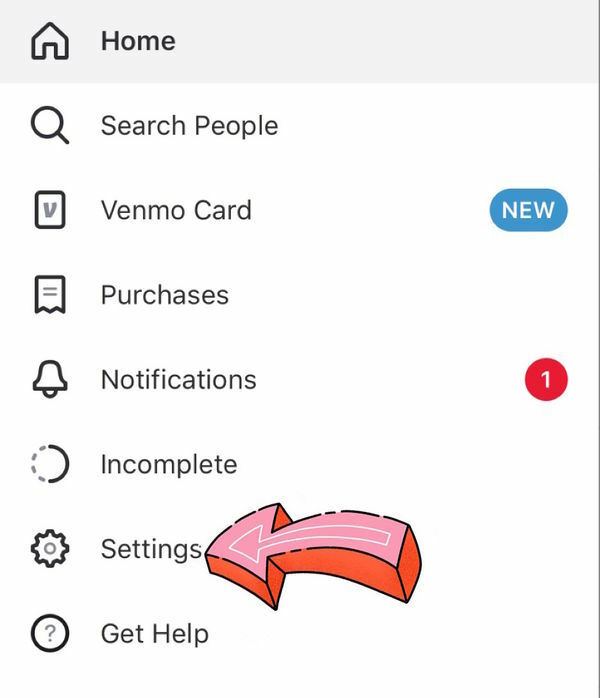 Click the Options button next to Venmo. Click Add New Profile. Complete the application form for the new profile. 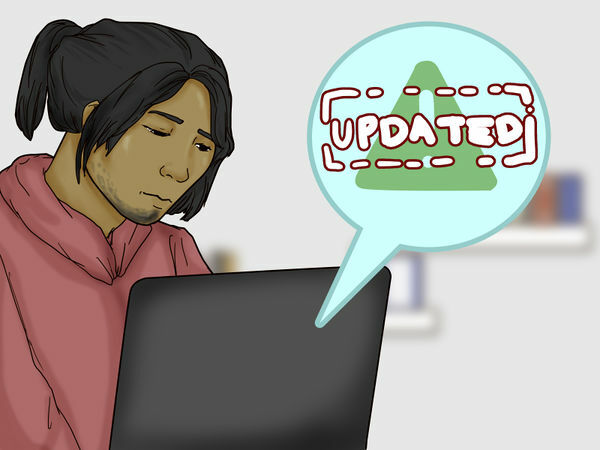 Click Start Approval Process. It will first direct you to your mobile web browser (Safari, Google Chrome, etc.). Click Next to allow this. Then, it will redirect you to open the Venmo application again. Click Open. 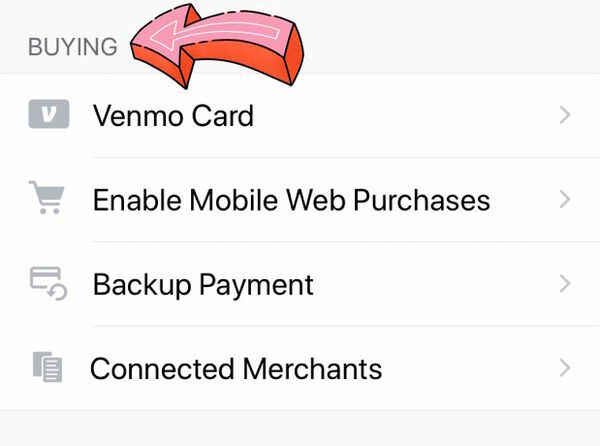 Venmo will automatically display your payment methods, whether that be by debit or credit card. If you have no entered that information, simply select Add bank or card below. When done, click Next at the bottom of the page. A You're all set! page should proceed to load directly after agreeing to the terms and conditions locates on that previous page. 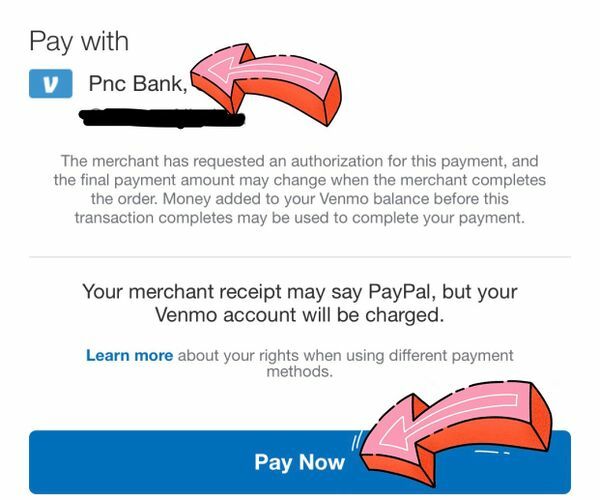 Select the PayPal button to launch the PayPal checkout experience. 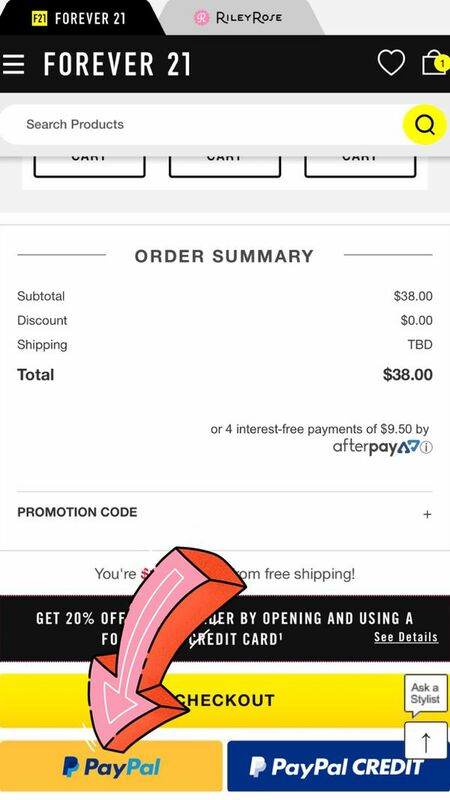 Click Pay Now to charge the purchase through Venmo.